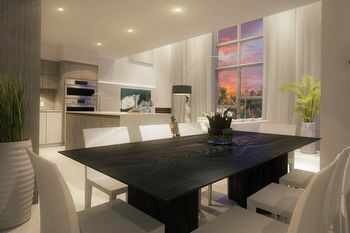 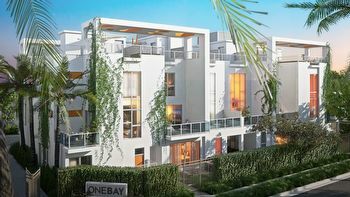 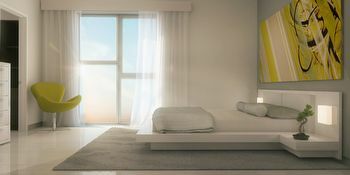 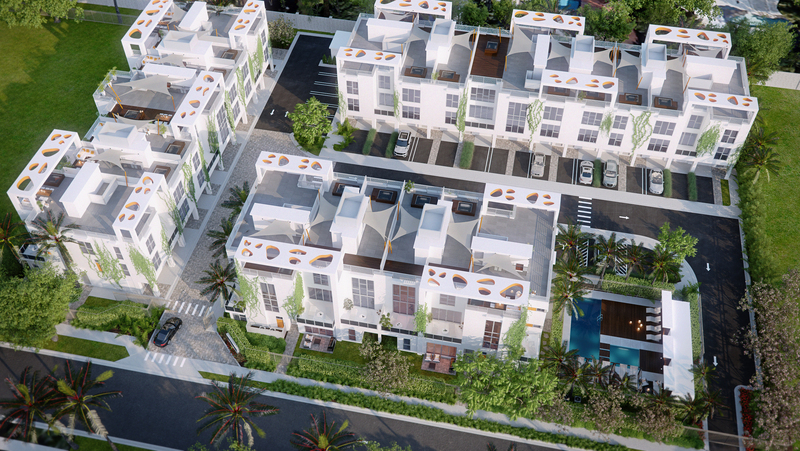 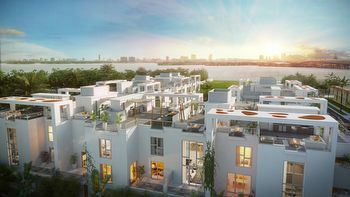 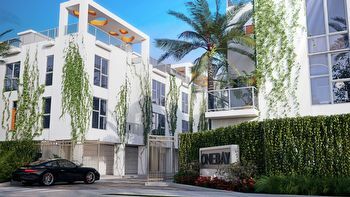 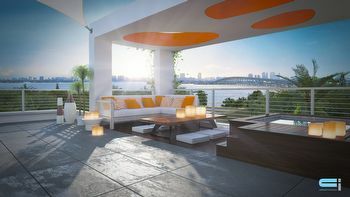 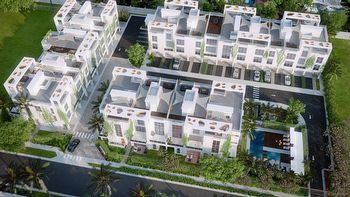 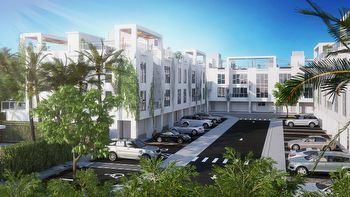 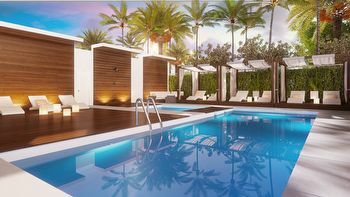 One Bay Residences was completed in June 2018, One Bay Residences has comprised of 38 luxury townhomes with six different types of floor plans, some with a rooftop terrace and/or indoor parking garage. 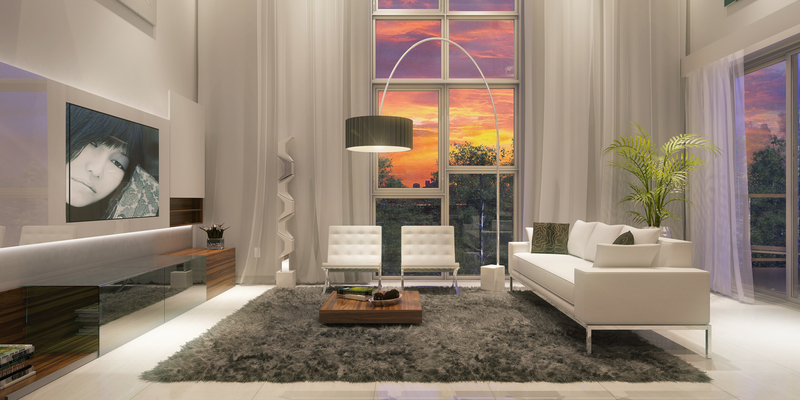 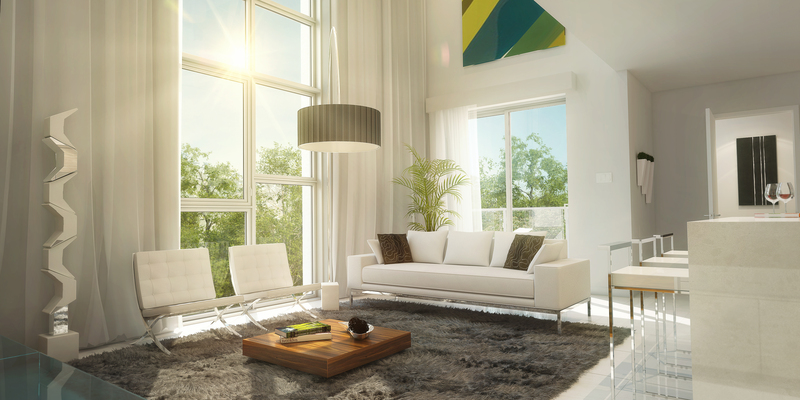 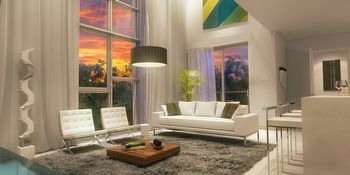 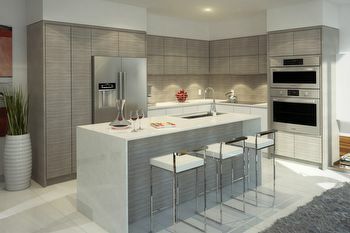 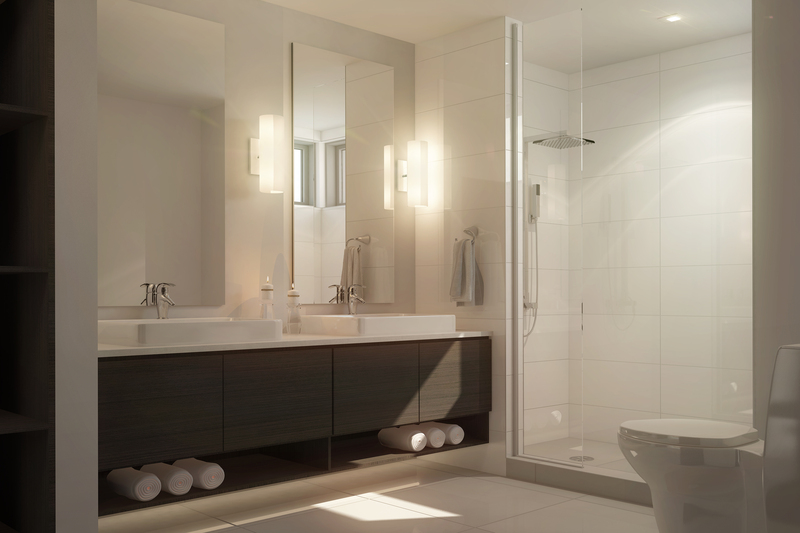 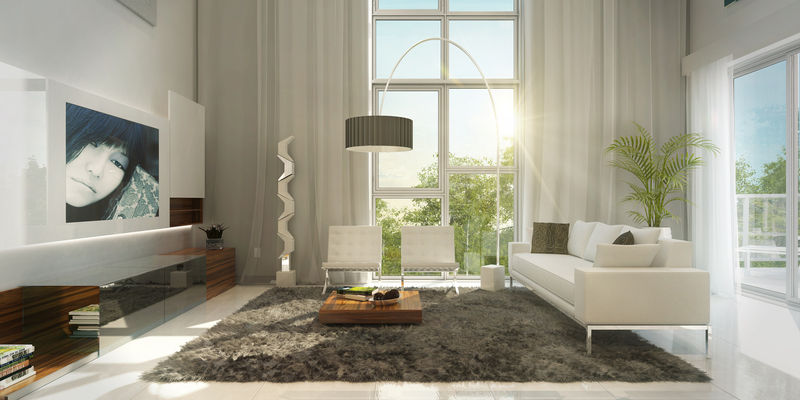 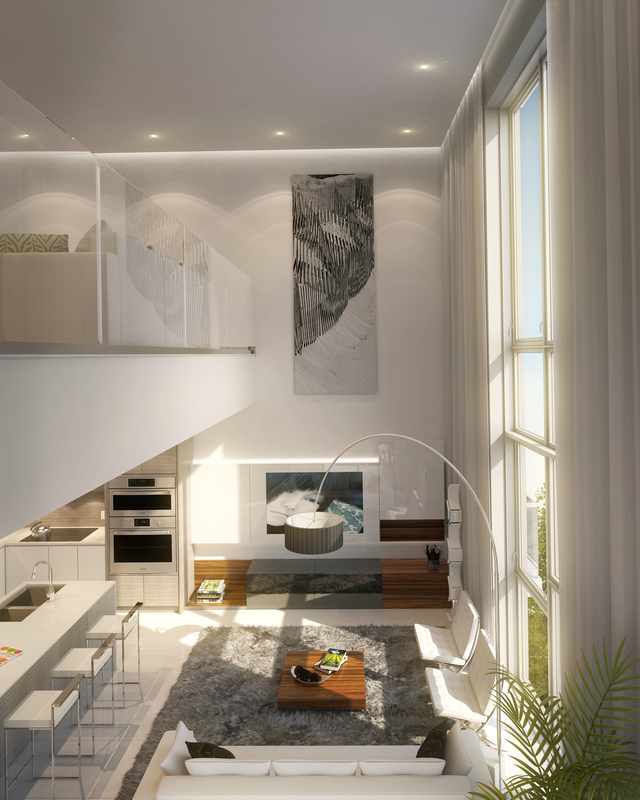 interiors designed by IDEA Interior Designers bringing to its townhome residences a contemporary look and feel. 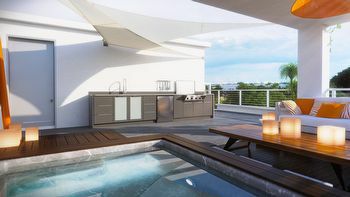 Units include floor-to-ceilings windows, stainless steel kitchen appliances, custom Italian kitchen cabinets, and in-unit washer and dryer. 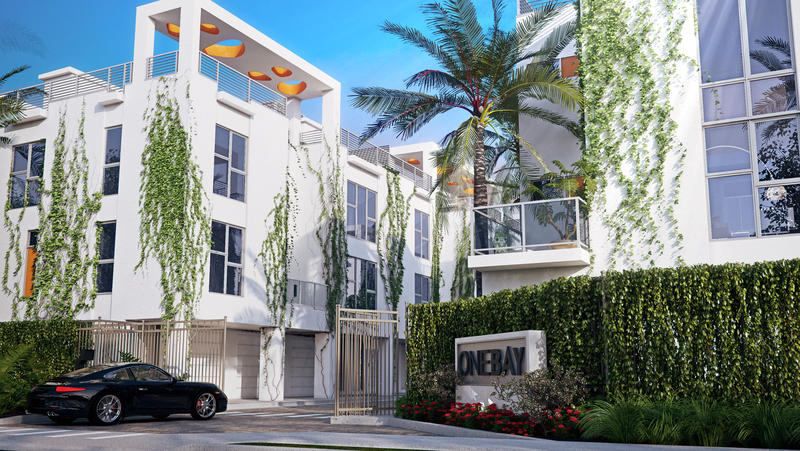 Located at 455 NE 39th St, Near cafes, and restaurants in the Miami Design District.